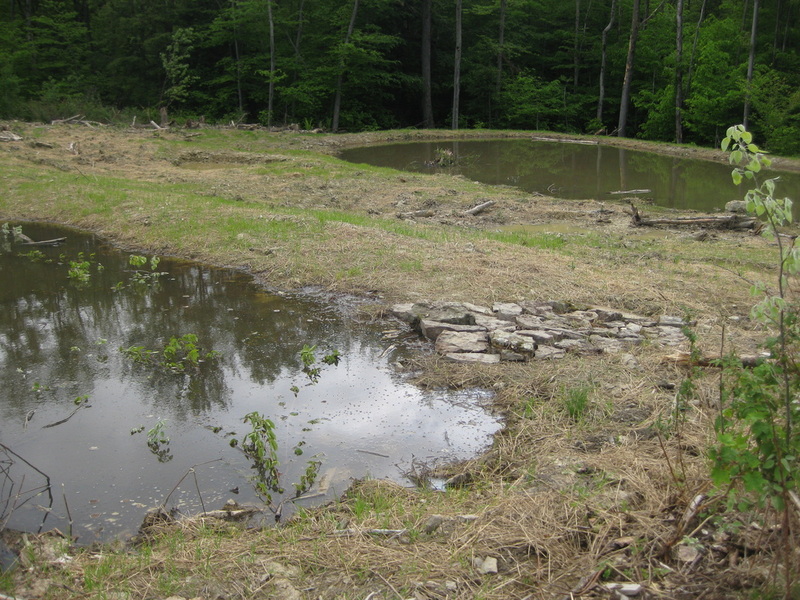 Schuyler County SWCD is not only a member of the Upper Susquehanna Coalition (USC) but provides part-time staff support to The Wetland Team which is part of the Coalition. The Upper Susquehanna Coalition is a network of 16 Soil and Water Conservation Districts in New York and 3 Conservation Districts in Pennsylvania. Their mission is to protect and improve water quality and natural resources in the Upper Susquehanna River Basin with the involvement of citizens and agencies through education, partnerships, planning, implementation and advocating for our water resources. Wetland Restoration is a major program of the USC. Wetland Restoration includes restoration, construction, conservation, protection and research with our partners. The USC has filled a relatively unoccupied niche and is largely carried out by specialized USC staff. 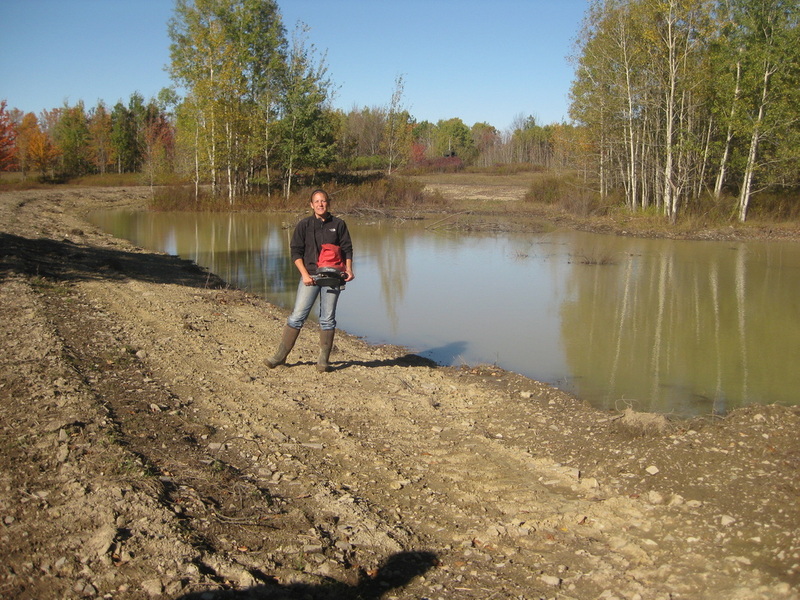 We have been able to become “vertically and horizontally integrated” with equipment, staff and partners to address, participate in and implement any type of wetland project. The criteria for projects include a preference in the headwaters areas of a watershed, interested landowners, soils that are hydric or have potential and of course flatter topography is preferred. It is preferred to develop wetland complexes rather than a single pool, with variable depths and sizes and landscape types to increase diversity. We subscribe to the concept of “Variable Source Hydrology” to help select specific sites. 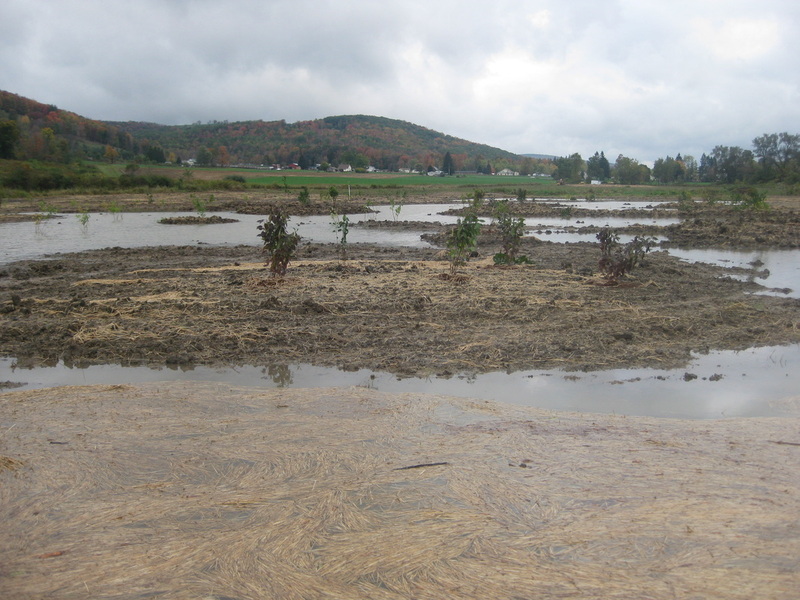 Attenuate Floods: Wetlands, especially in the headwaters of a watershed, through their water holding capabilities and vegetation, can desynchronize rainfall runoff events, thus reducing flood peaks and downstream erosion. Novitzki (1985) found that a watershed with about five percent wetlands could have a 50 percent reduction in peak flood flows compared to a watershed that had none. Enhance Water Quality: Wetlands retain sediment and nutrients during rainfall events and can be an important nutrient and sediment sink. Increase Wildlife and Habitat Diversity: Wetland complexes provide unique habitats that increase species diversity and habitat connectivity. Visit the USC website for more information on Wetland Projects www.u-s-c.org or call Elaine Dalrymple at 607-535-0878.